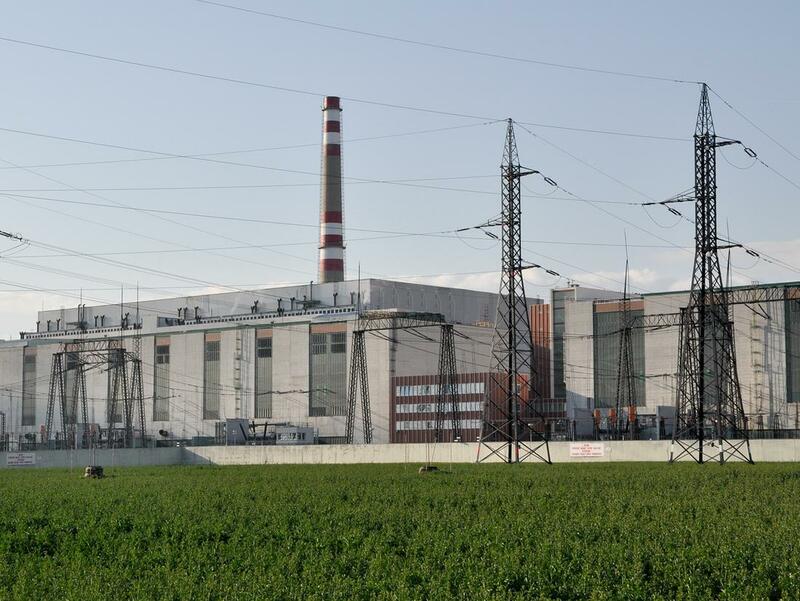 On the basis of a contract for work signed in March 2017, I&C Energo a.s. is implementing the project "Making the data routes of the Dukovany NPP Information system (NLAN) to Technical Support Centre more resilient" to the benefit of ČEZ, a.s. The subject of the work is to make selected data sources more resilient for the needs of the Technical Support Centre and to increase the reliability and durability of the parts of the communication distribution system of the Dukovany NPP technological network, which directly affect the communication of unit data from the Unit Information System. Primarily these are data from PAMS1, PAMS2, and part of PAMS3 data (implemented as part of the Unit Information System). The planned completion date is 18 December 2017.